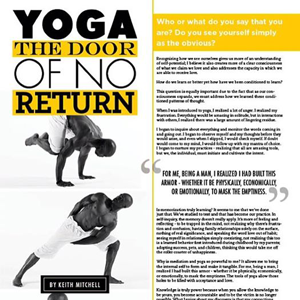 Featuring Keith Mitchell and his mental, physical, emotional and spiritual reinvention through Yoga. 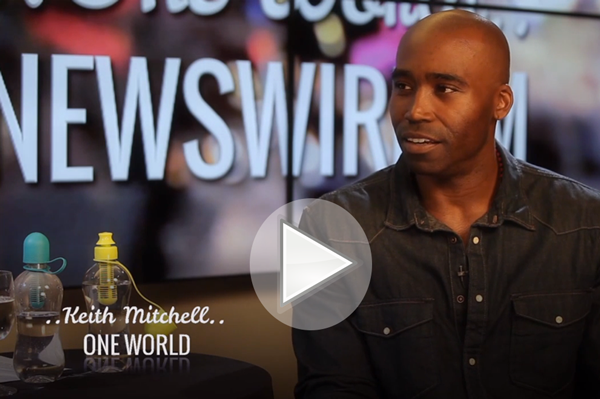 Speakeasy talk from Wanderlust Aspen-Snowmass : "Acknowledge. Accept. Release." Listen to Part One & Part Two of Keith's interview with CBS Sports 610 Radio Houston Triple Threat. 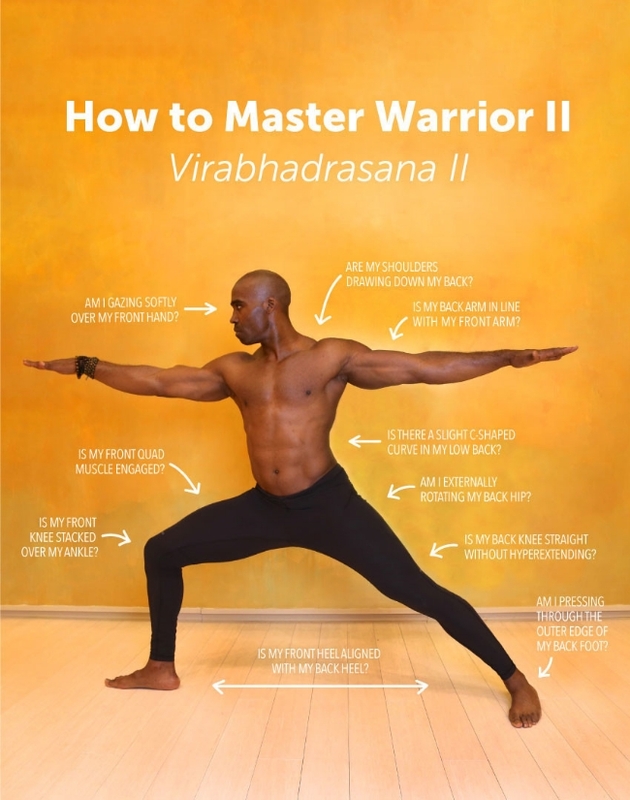 The Los Angeles based-yogi visited the NYC area to teach mindfulness programs to middle school students at The Urban Assembly School for Global Commerce in Spanish Harlem, part of his continuing work with the Light It Up Foundation. 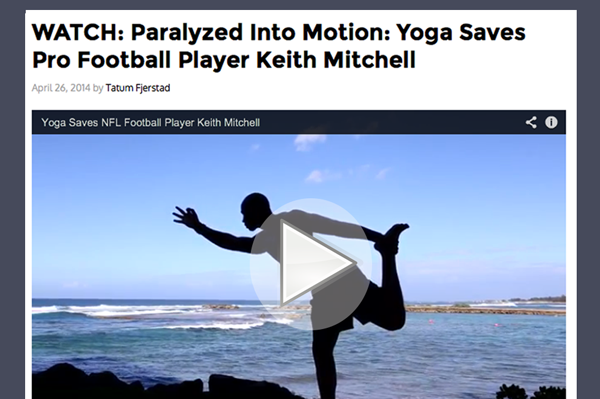 When Keith Mitchell, the former NFL linebacker turned yogi stopped by Yoga Shanti in Manhattan recently, he showed us a few moves to help create space in the lower back.